‘Ultra Vocals 2’ from Vandalism is a totally fresh compilation of the most desirable EDM vocal loops. This product contains ten different phrases and includes 50 vocal loops (dry, wet, FX dry, FX wet and vocoder loops). Fill your productions with these massive voices. 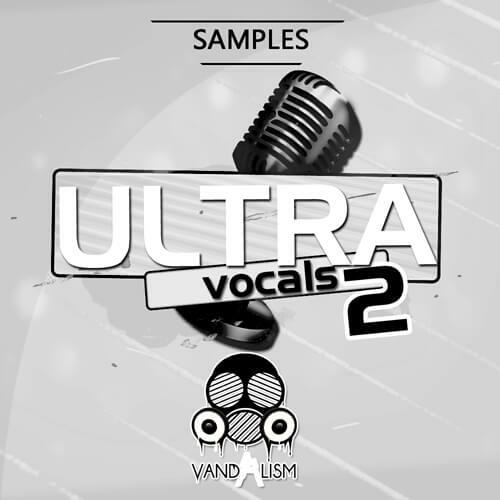 ‘Ultra Vocals 2’ contains amazing vocal loops suitable for all EDM styles such as Progressive, House, Electro, Trap, Dubstep and many more.